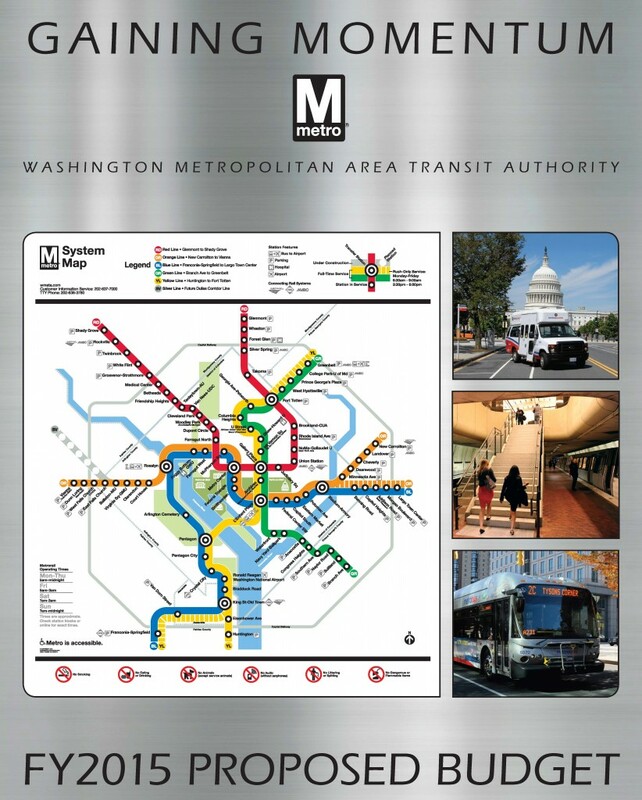 Employees of the federal government comprise 27% of Metro’s weekday ridership, but what rail stations and bus routes are they using? 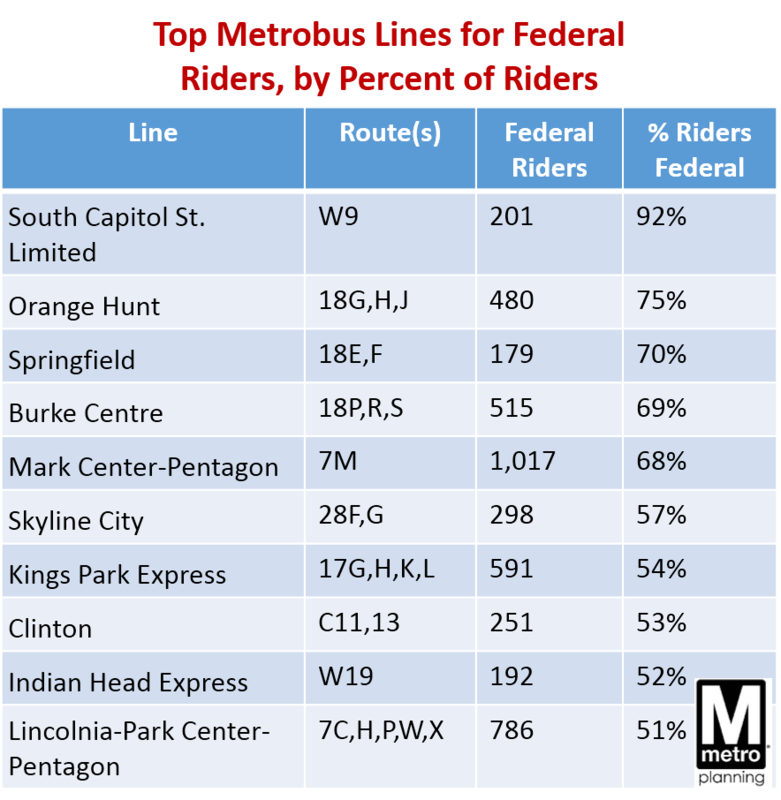 On Metrobus, federal workers are about 10-20% of most bus routes’ ridership, with a few logical exceptions. 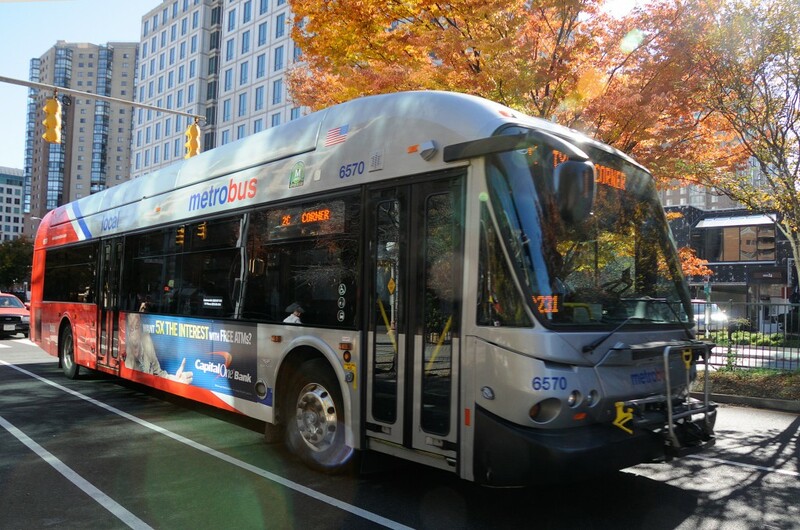 Federal ridership is higher on bus routes that are more “peaked” and commute-oriented, and/or on routes that directly serve federal facilities. 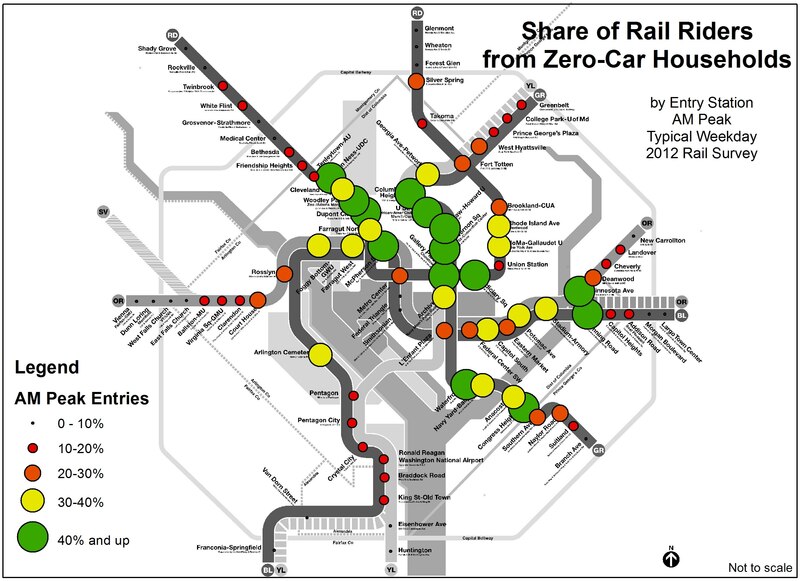 Metrorail Riders Go Car-Free… Every Day! Many pledge to leave their car at home for a day on Car-Free Day September 22,but 20% of Metrorail riders don’t own a car and go car-free every single day! In addition to riders who are completely car-free, many others come from “car-light” households of one or no cars. 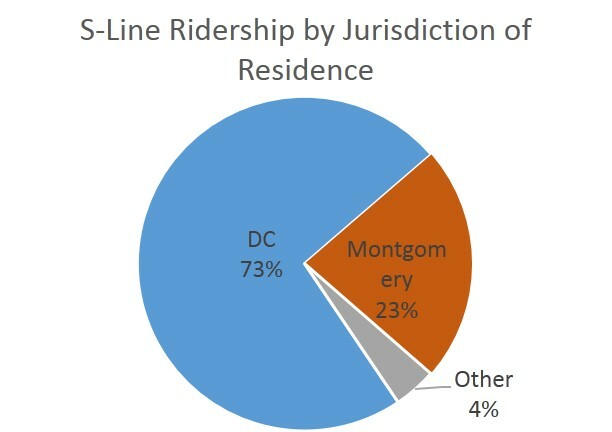 58% of Metrorail riders come from “car-light” households. For many, access to Metrorail and Metrobus and other transit services is a big reason they can drop down to one or zero cars and still get around. 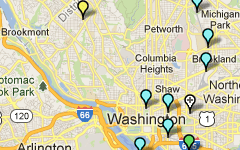 In fact, DC’s zero-car households number is climbing, with 88% of new DC households car-free. For others, car ownership is a heavy financial burden they may not be able to afford. Stay tuned for a coming post which estimates riders who are car-free by choice, vs. by necessity. 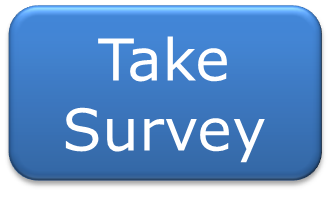 Do you live in a car-free household? 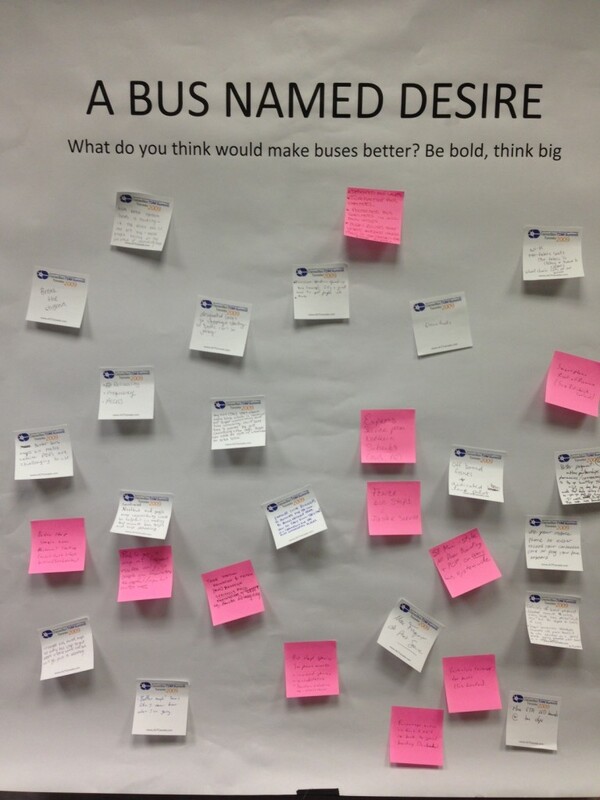 How does Metro help meet your mobility needs? 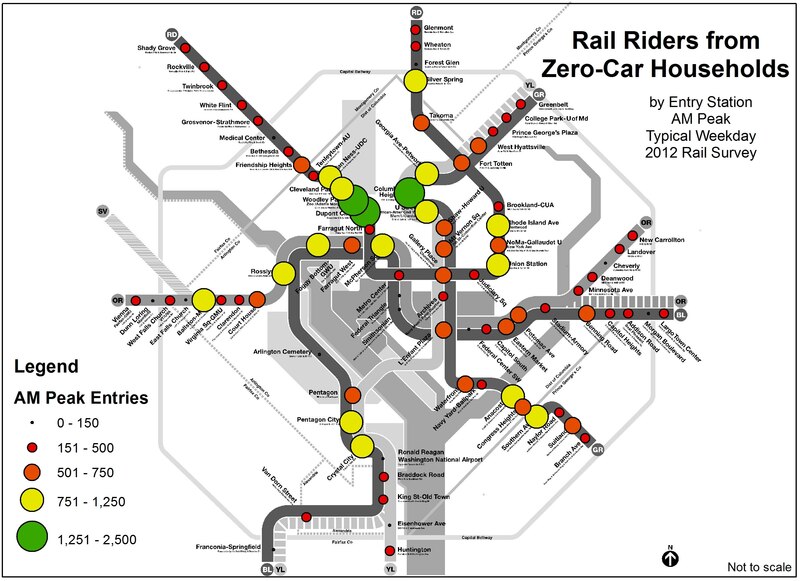 The data shown here is derived from our 2012 Metrorail Passenger Survey and the raw data is available (.xlsx, 19k).